Is anyone else completely blown away that the end of the semester is already drawing to a close? Finals week always seems to quietly creep up, and then suddenly every college student is in full force and stressing to the max. 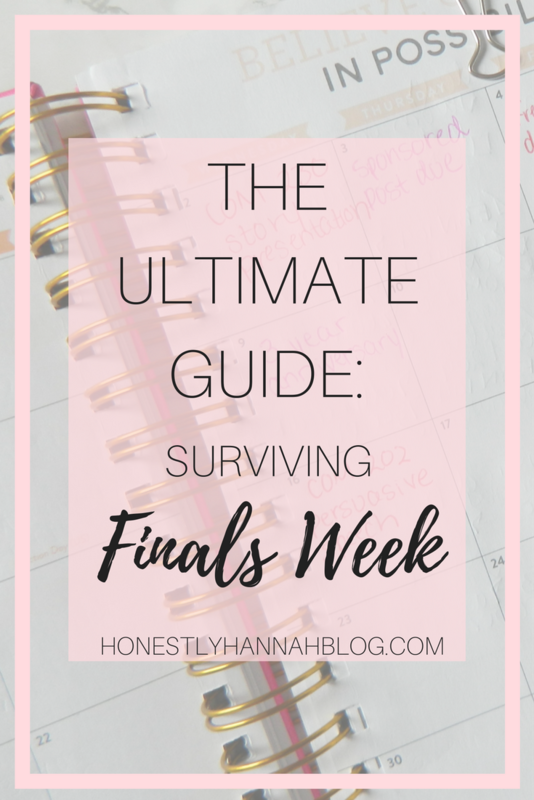 Last semester, I created another post all about surviving finals week. I wanted to create another post expanding upon some of the strategies I've already shared, and also incorporate some finals study hacks for you guys. 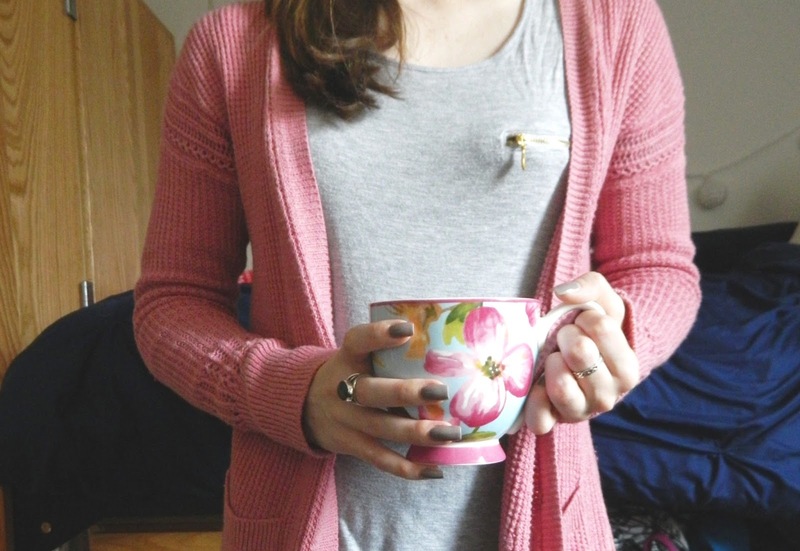 I hope these tips will help you to survive and thrive during this semester's finals week! Finals week tends to be filled with students lurking around campus looking like zombies due to stress, lack of sleep, and overall anxiety. One of the best things you can do for your body (and your mind!) during finals week is to find some ways that will help you de-stress. It's important to always be focusing on your stress levels, but it's especially important to pay careful attention during high-stress times, like finals week! That way, you can plan ahead and think of some ways to de-stress. When it comes to studying, some people think that just staring at the pages of your textbook and rereading the material is going to just drill it into your mind. Even if this happens to "work" for you (although, it doesn't work for me) it's essential that you test your brain to see what you're retaining and see what you need to review more. 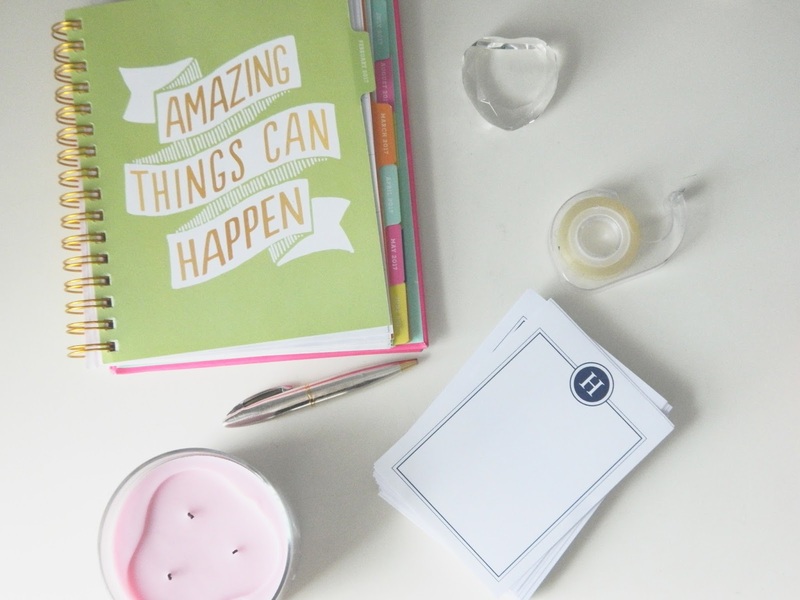 My favorite way to test myself is by using flashcards. I'll either create virtual flashcards on Quizlet or physical flashcards. I've recently been getting into physical flashcards because writing everything out on the cards before testing myself helps me remember it better! You can also create practice exams for yourself. I've always found that the best way to do this is have a friend in your class create a practice test for you, and you'll create a practice test for them. That way, you can both practice the material without already knowing the answers to the questions on the practice exam. Testing yourself also helps relieve A TON of anxiety. Whenever I test myself and I find that if I really know the material, my stress and anxiety levels go way to. Once you've studied a lot, testing yourself will give you confidence that you're going to succeed on the exam. 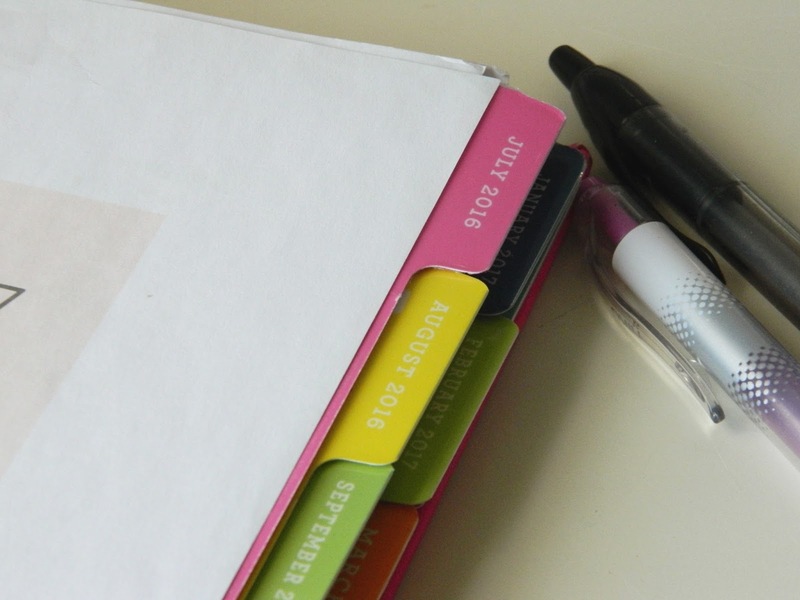 Creating a study schedule will help you dedicate certain times to certain subjects. Plus, studying one subject for hours can get really boring, so you could instead try switching subjects each hour after taking a short break. I like to create a really rough study schedule including what times I want to study which subjects, how long I want to study them, and what I want to do during that particular study time. You truly don't know the power of positivity until you've tried it during finals week. Since it's arguably one of the most stressful weeks out of the semester for college students, it's easy to sink into a negative mood because you just want it to be over. Thinking positive and having a positive mindset during finals week will do WONDERS for your grades and your willingness to study. Self-fulfilling prophecies occur when you hold an expectation for yourself and this makes that expectation more likely to come to face. Use this strategy during finals week! Picture yourself doing well on the test and leaving the room feeling great, and you'll do better on the exam. Of course, in addition to thinking positively, you actually have to study and prepare, but if you do all these things, finals week will be a breeze. Keeping all your final papers, exam dates, and final projects in order will really help to calm your mind. I like to write down the date of each exam and each due date for final projects/papers in my planner so I don't have them floating around in my head. Having things down on paper is an absolute lifesaver in college, because you often have too many things in your head to remember everything. I also like to use the "reminders" tool on my iPhone to ensure that I don't forget any important due dates if I forget to check my planner (for some crazy reason!). What are some of your tips for getting through finals week?